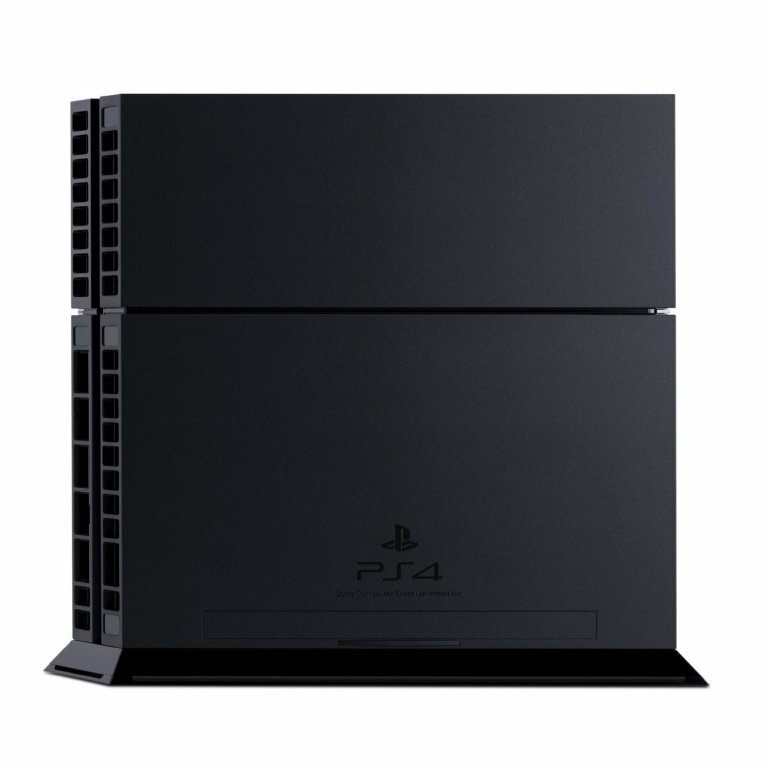 The next generation Sony Playstation 4, the successor to the hugely popular Playstation 3, will form part of the eighth generation of games consoles. 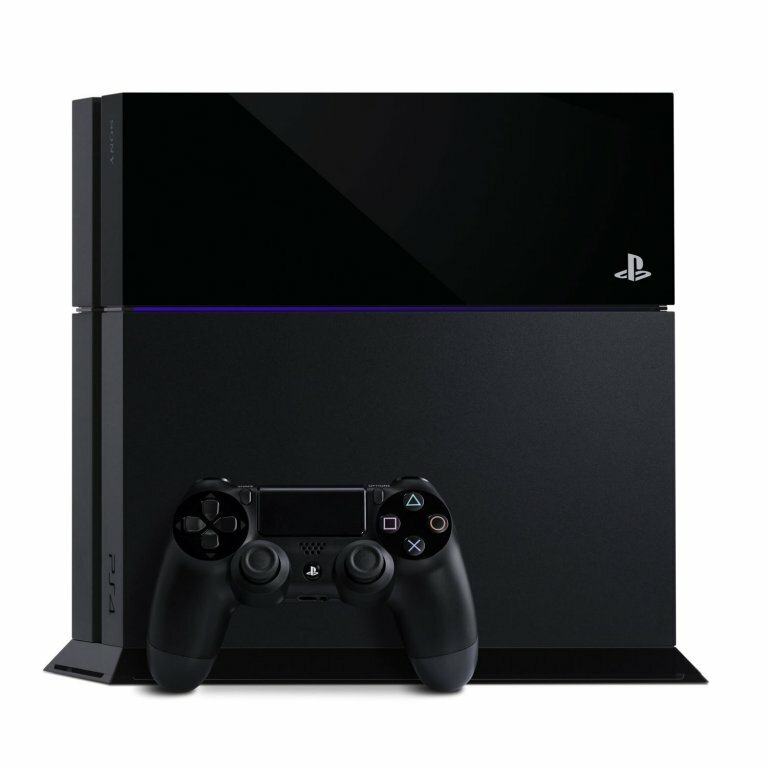 The Playstation 4 is packed with next generation technology enabling faster gaming, richer more detailed graphics and deeply immersive gameplay. 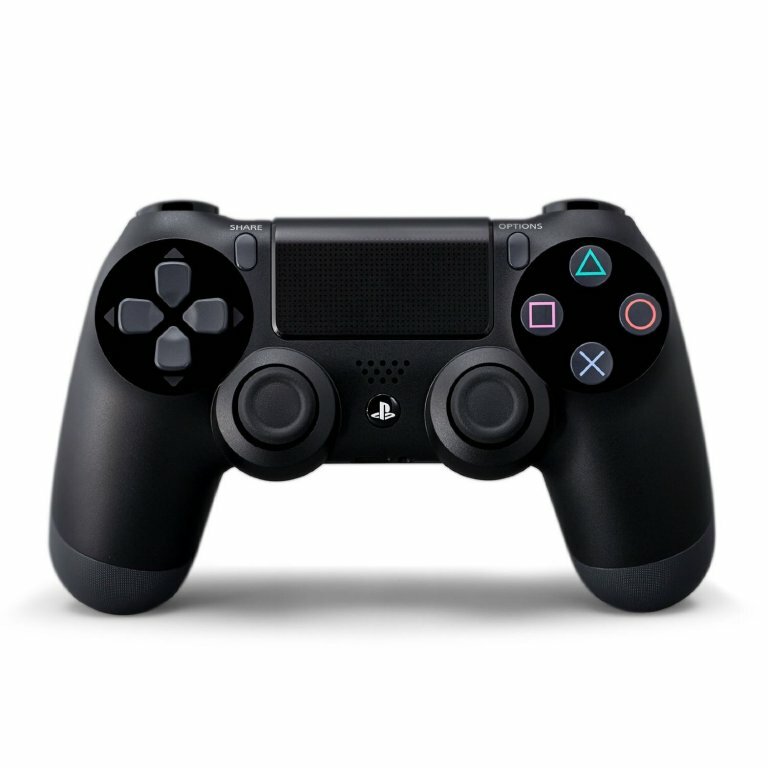 Offering impressive visuals and speed, the PS4 combines this with innovative new features such as second-screen, social gameplay and the Playstation camera along with a redesigned DualShock 4 to give gamers everything they want. 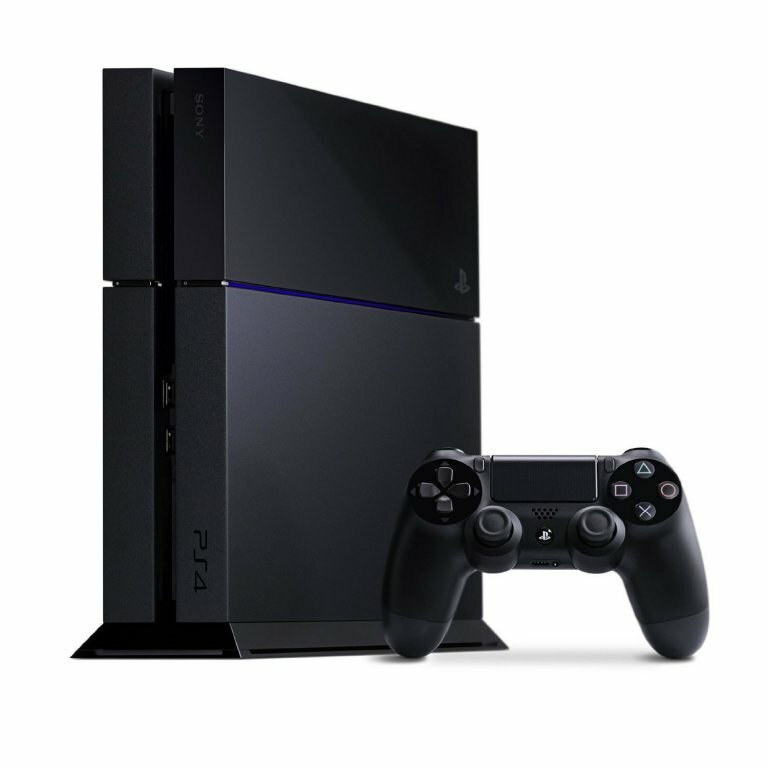 The Playstation 4 has been built with the interests of the gamer at the forefront. This is evident by Sony’s commitment to bringing the very best games and experiences to Playstation gamers. The PS4 manages this with it’s high technical specification, connectivity and features that allow game developers to be more creative. 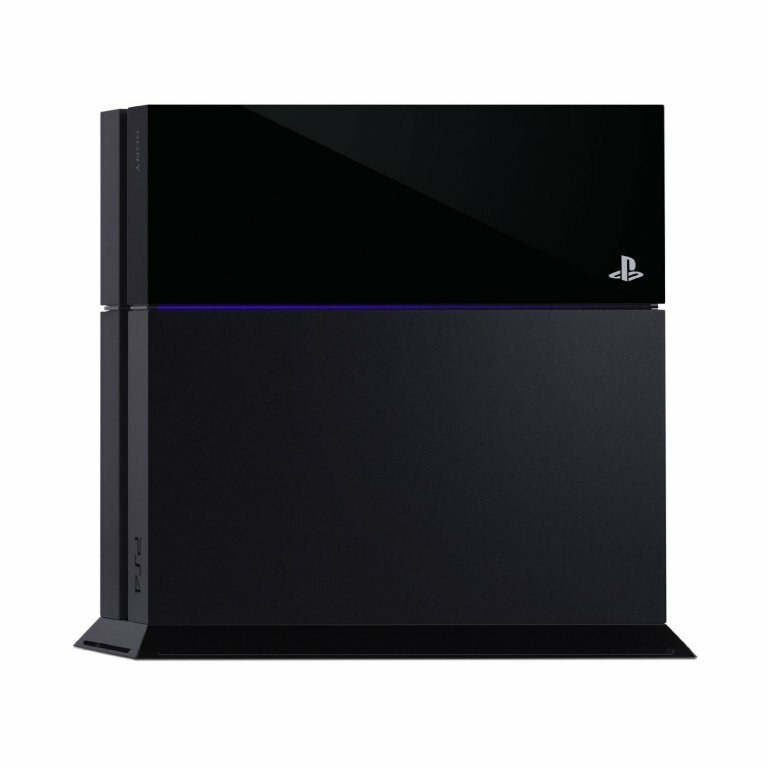 Available in Jet Black the PS4 has a unique matte and gloss finish, comes with a Blu-ray player for high definition movies and a 500GB hard disk drive, plenty of space for game saves and installs. 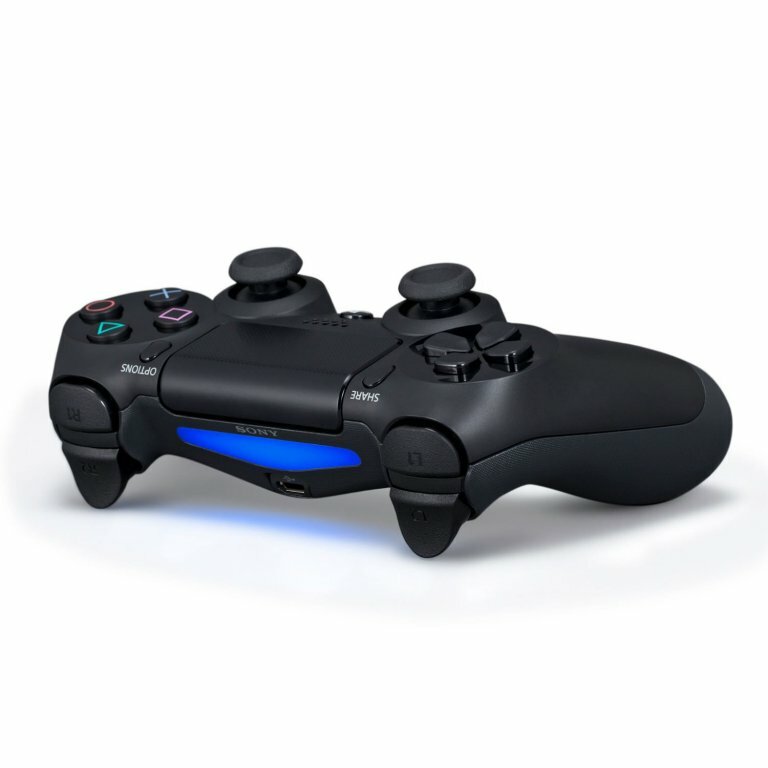 The DualShock 4 is an evolution of the highly regarded PS3 DualShock 3 controller. 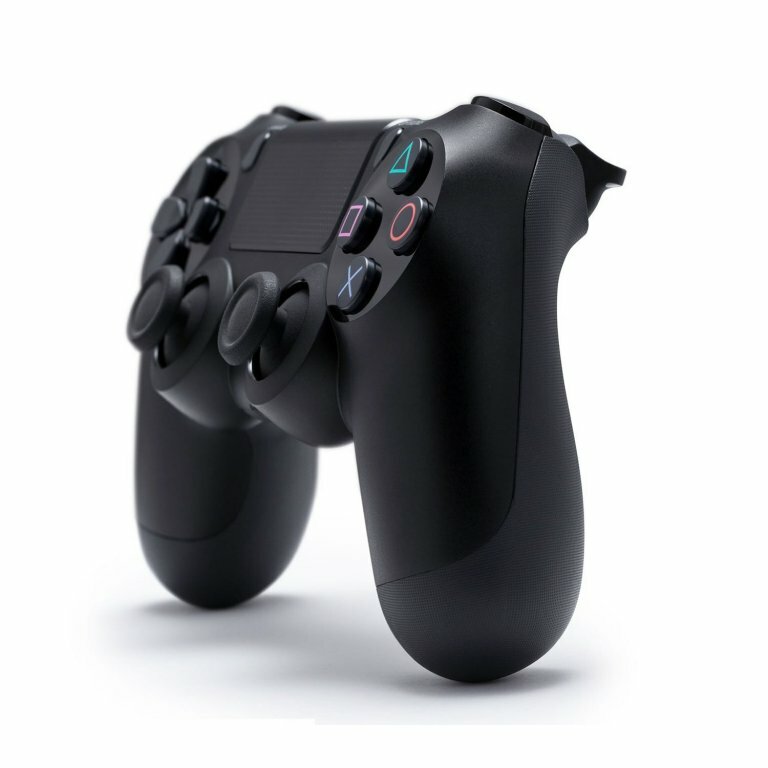 Retaining Sony’s trademark controller shape, the Triangle, Circle, Square, X buttons and dual analog sticks the DualShock 4 is instantly recognizable. However the pad has undergone a major transformation with the addition of a touchpad, motion control, audio speaker and headphone jack. Social interaction has been built into the console to allow sharing at many different levels. The controller features a share button that allows the last 15 minutes of gameplay to be reviewed so you can upload and share screenshots or videos of your best wins. As well as this gamers can broadcast view live games or view what their friends are playing. The Playstation 4 has an innovative second screen feature, allowing devices such as smart phones, tablets and the Playstation Vita to connect to the PS4. The Vita specifically can stream video direct from the console allowing games to be played remotely.